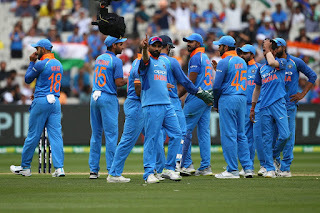 India Won the First ODI match Against Black Caps ( Newzealand ) at Napier and Leading the % 5 ODI Series 1-0. 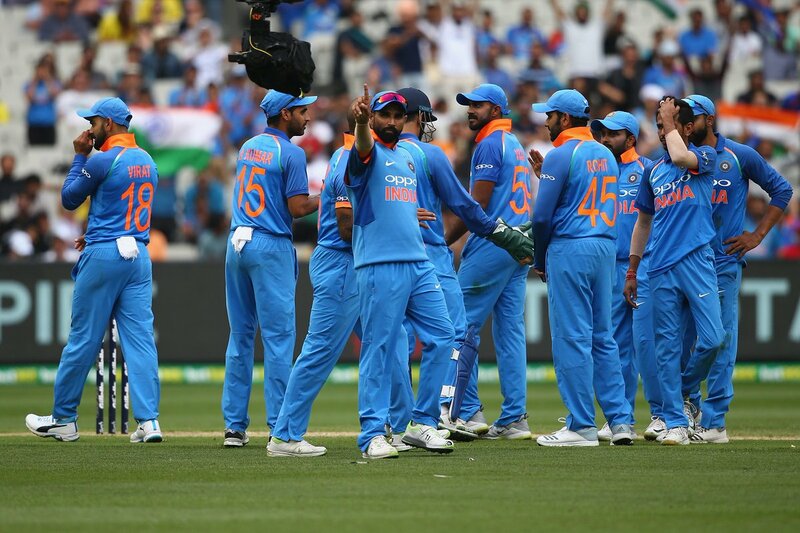 Bowling first India bowled brilliantly in the starting overs especially Shami with Swing took 3 wickets. in The middle overs the Wrist Spinners Kuldeep and Chahal took 4 and 2 Wickets Consecutively. NewZealand Scored 155 All out in 38 Overs. Chasing the Target 155, Rohit fall quickly, Shikar Dhawan unbeaten 75, who is struggling from last 9 Innings. In the End India Easily chase down the Target Very Comfortably. Shami becomes the fastest indian to 100 ODI Wickets ( 55 Inns ).